The housing crisis hurt low-income communities and minorities more severely than other groups, Federal Reserve Chairman Ben Bernanke said Thursday. "Lower-income and minority communities are often disproportionately affected by problems in the national economy, and the effects of the housing bust have followed that unfortunate pattern," Bernanke said in prepared remarks presented at the Operation HOPE Global Financial Dignity Summit in Atlanta. Bernanke pointed to homeownership rates for African Americans, which fell 5 percentage points over the last eight years, compared to a 2 percentage-point drop for other groups. While there has always been a gap in homeownership rates between white and black households, that gap has recently grown wider. The homeownership rate was 44% for blacks and 74% for whites as of September, according to the Census Bureau. Meanwhile, in the aftermath of the housing crash, mortgage lending has tightened more dramatically for blacks and Hispanics than it has for whites. Bernanke also pointed to two types of discrimination that are hurting minority homeowners. "One is redlining, in which mortgage lenders discriminate against minority neighborhoods, and the other is pricing discrimination, in which lenders charge minorities higher loan prices than they would to comparable nonminority borrowers," Bernanke said. "We remain committed to vigorous enforcement of the nation's fair lending laws," he added. The American Civil Liberties Union sued Morgan Stanley last month for predatory lending practices that targeted minorities. 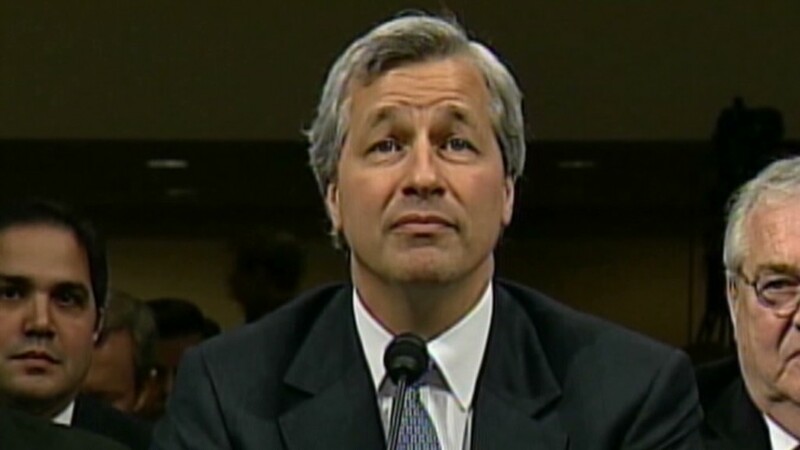 It marks the first lending discrimination case to go after investment banks that funded subprime mortgages. The Fed has focused its recent stimulus efforts on boosting the housing market. The third round of so-called quantitative easing, also known as QE3, entails buying $40 billion in mortgage-backed securities each month until the outlook for the job market improves "substantially." Because the Fed's policies push interest rates lower, particularly on mortgages, they "are directly supporting the housing market by putting homeownership within the reach of more people," Bernanke said. The average rate on a 30-year mortgage fell to 3.34% this week, its lowest level on record, according to data released by Freddie Mac Thursday morning. 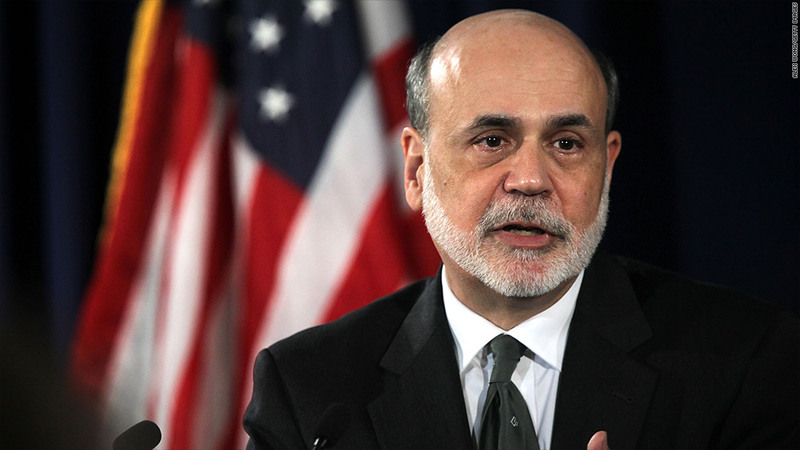 Bernanke will also give a speech at the Economic Club of New York on Tuesday, where he is expected to speak in greater detail about monetary policy.